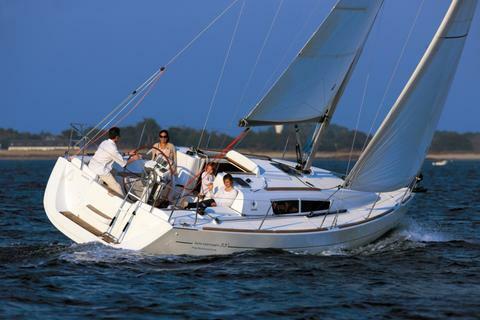 This sailboat with 3 double cabins + convertible dinette is rented for day charter, weekends or complete weeks. With skipper or bareboat. All prices include VAT (21%), mooring in base port and insurance. 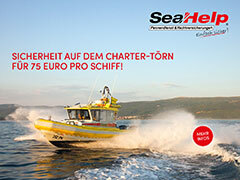 Skipper service not included (200 €/day), cleaning not included (110 €). New 2017 Dufour 382 Grand Large available in Tenerife (Canary Islands). She has 3 cabins for six people. Enjoy this wonderful island in this fabulous sailboat.